Battle Bird - Battle Bird is a game where you play as a bird named Jack. 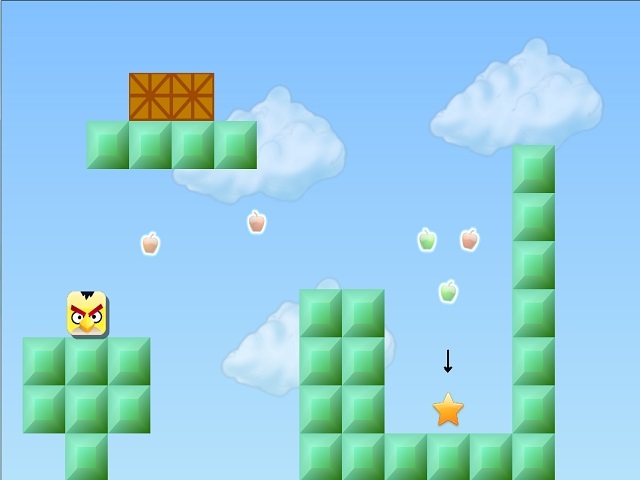 Colorful levels with well-designed physics and a pleasant atmosphere will dazzle. Help the Jack collect all of the gold stars. Good Luck! Battle Bird is a game where you play as a bird named Jack. Colorful levels with well-designed physics and a pleasant atmosphere will dazzle. Help the Jack collect all of the gold stars. Good Luck!